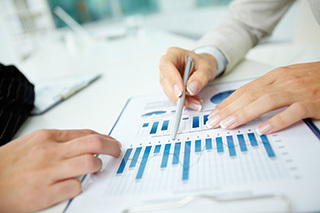 KeyXTech turn-key services is the solution for substantial growth in sales and revenue. We will build your business and establish your company in North America. At first, KeyXTech will develop a value preposition, which will fit the business culture of the North American market and the specific industry sectors / target customers. 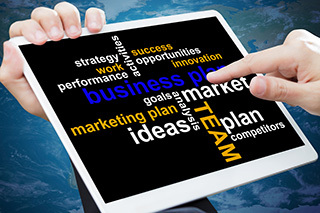 Key factors like Sales Channel and Territory Coverage, Pricing Strategy, Product Portfolio, Service, Brand-Name Recognition and Marketing will be strategically developed, efficiently managed and constantly improved. Our goal is sustainable growth and a stable customer base in the US. Adaptations to products might be needed due to the specific requirements of the US-market. We will advise the client of what is necessary and what is nice to have. Strategic partnerships with certain organizations and customers could be a possible scenario to earn market acceptance more quickly and create a reference early in the process. Our clients have the comfort of being professionally represented by KeyXTech as a true partner. We work closely together with our clients and keep them involved and informed every step of the way in a timely manner. 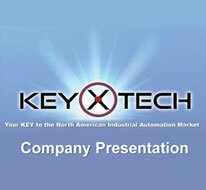 KeyXTech is the extension of your company in North America. 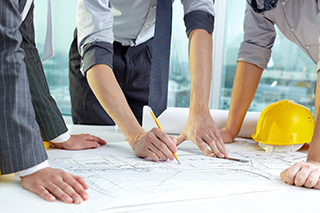 KeyXTech offers the rare combination of commercial expertise and competence in engineering. Our step by step process minimizes time to market for your products / technology and guarantees long lasting success.